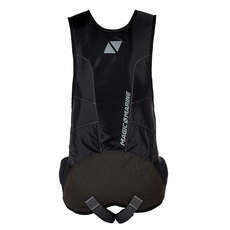 Here at Coast Water Sports you can choose from a large selection of dinghy harnesses such as trapeze harnesses, nappy harnesses and strappy harnesses all of which are suitable for dinghy sailing. 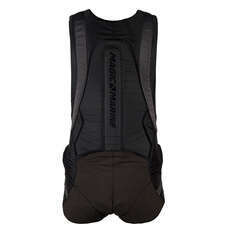 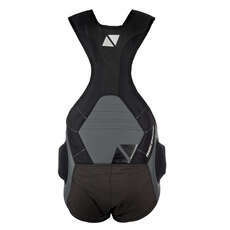 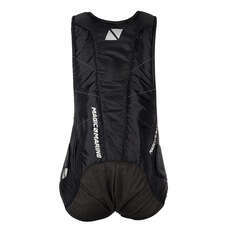 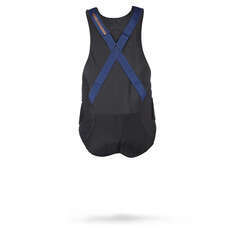 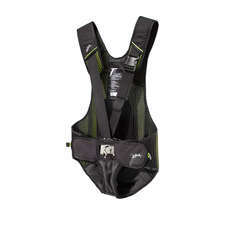 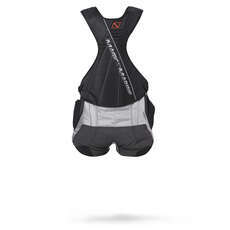 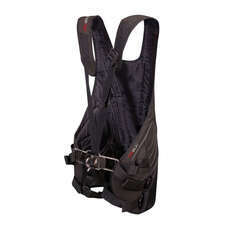 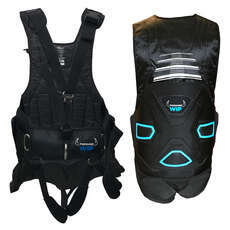 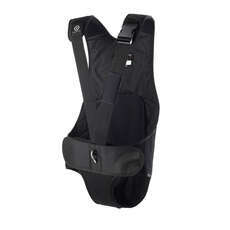 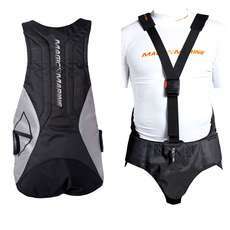 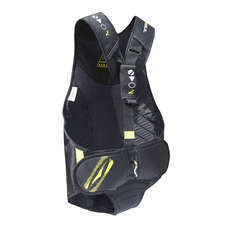 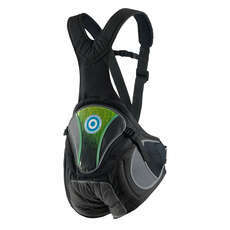 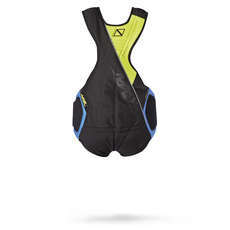 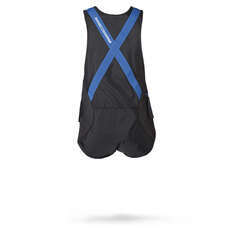 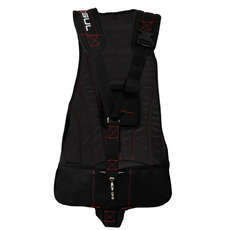 You can also find a large variety of lightweight harnesses to harnesses designed for impact protection and back support. 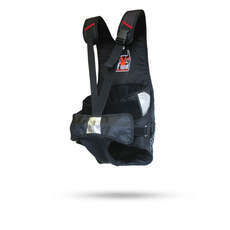 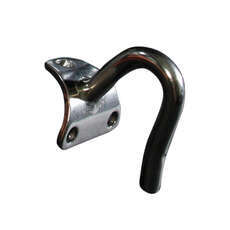 Our stock is hand selected and supplied by the best leading brands such as Magic Marine, Zhik, Neil Pryde, Gill and Gull.